The International Committee on GNSS (ICG), is a voluntary United Nations–backed association that brings together GNSS and augmentation providers — including the United States, Russia, European Union, China, India, and Japan — and associate members representing key user communities. 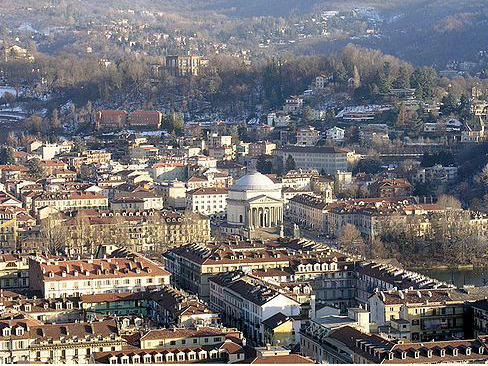 The group will hold their fifth meeting at the International Training Center in Turin, Italy on October 18-22, 2010. It will be hosted by Italy and the European Union. Previous meetings have been held in St. Petersburg, Russia; Pasadena, California USA; Bangalore, India; and the founding meeting in Vienna, Austria. Meeting reports can be found on the website below.